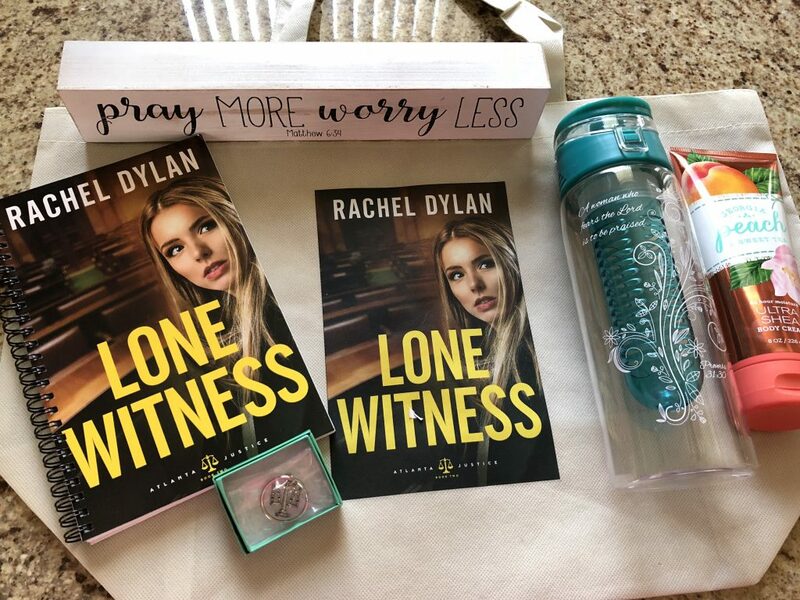 LONE WITNESS releases May 1st. What do you love about romantic suspense? What books are on your current wishlist? Congrats to Rachel W. D. ! You’re the winner and have been contacted. **Due to shipping costs, open to U.S. mailing addresses only.